These ludicrous MH370 theories must stop as they are tearing at the hearts and emotions of the poor relatives of the victims. The latest claim by fisherman Rioli Khusmin, 42, who claims he saw the Boeing 777 crash in flames into the Strait of Malacca is farcical. Why didn’t he come forward after the “sighting” almost five years ago? And the even more bizarre part is that the “crash site” is in the middle of one of the world’s busiest shipping lanes – and nobody else reported it. It’s also close to the approach path of Kualanamu Airport, in Medan, which is the fourth busiest airport in Indonesia. He claims, he knows exactly where it is but couldn’t find it that day or the next. Why didn’t he radio the sighting in? Call in the Navy? The story from this fisherman has so many holes in it, it is extraordinary that global media gives it a shred of credibility. He has no answer to any of those questions. This is just the latest in a long line of ridiculous theories and claims. And it is disturbing how this man appears just after Blaine Gibson hands in more authentic and verified debris from MH370 found in the west side of the Indian Ocean, which is consistent with a crash in the area west of Perth, Western Australia. Normally the editors of Airlineratings.com would not touch such a story but when it made websites like the International Business Times we spoke out. 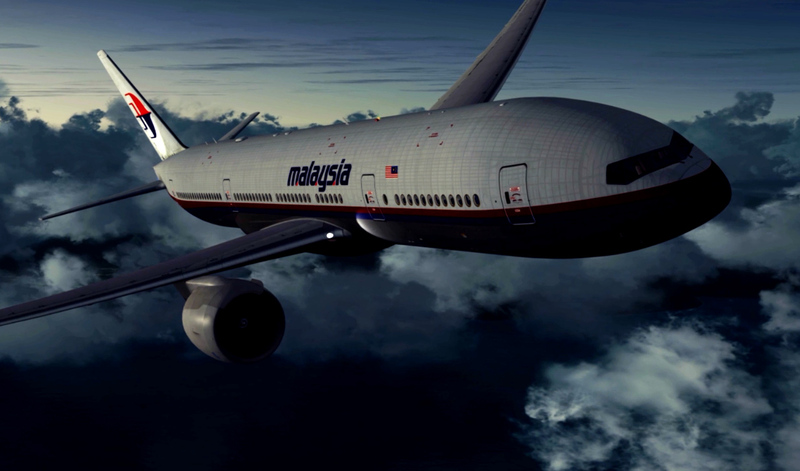 That bizarre story of MH370 – a Boeing 777 – discovered in the jungles of Cambodia, for some inexplicable reason gained traction around the globe on reputable websites which gives it credibility. 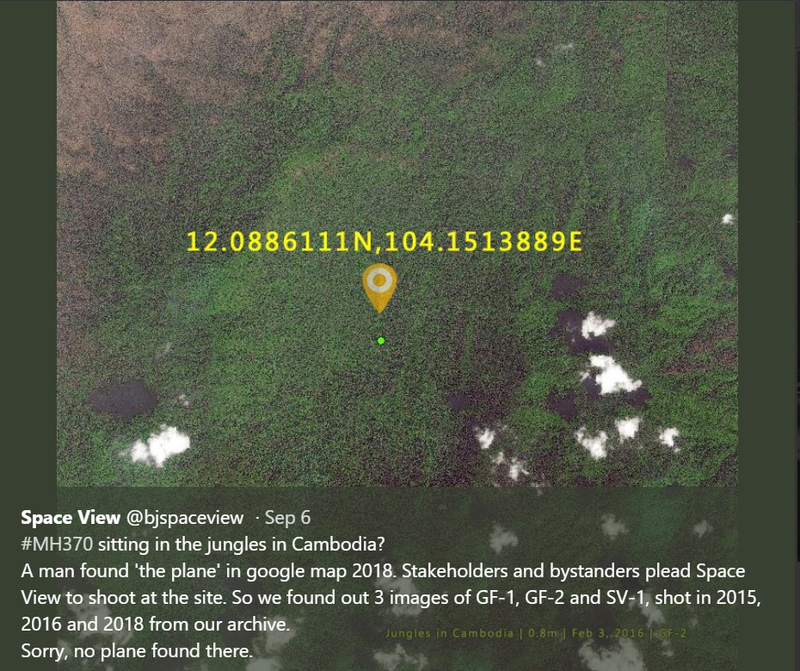 It revolved around an “aviation expert Ian Wilson” who claims he located the Boeing 777-200 on Google Maps and was going to conduct a ground search of the mountainous area west of Phnom Penh. 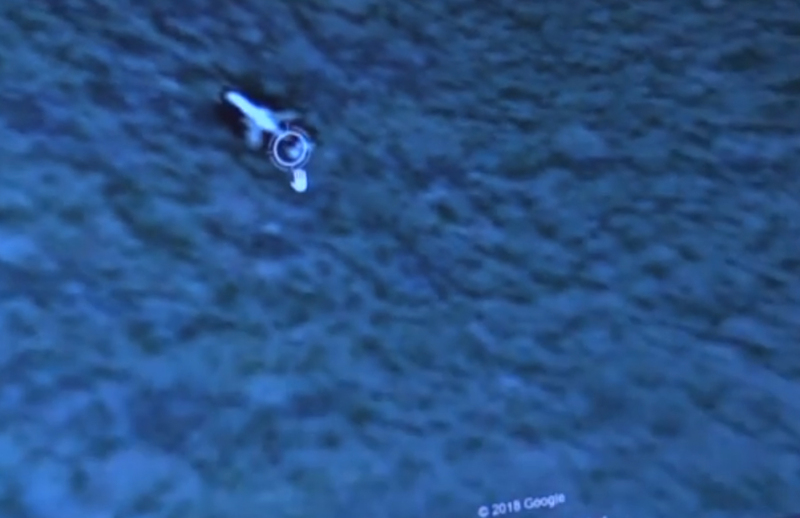 A screen grad off a video of the alleged Boeing 777 in the jungle. He was going reach location by end of October but later couldn’t get there because local workers cutting down forest would kill him. The fact that there is no tree felling anywhere near the alleged crash site was lost on most media. But regardless anyone in aviation would know that the image shown was a fake. No plane crashes into a mountainous region like that suggested and remains that intact. If the land was swampy and flat it may remain somewhat intact – but the location is neither. It is shown on the side of a mountain in very heavy jungle and clearly, it is fake. So unless this 777 had a vertical take-off and landing capability this is nonsense and it is time that someone owned up to the fraud that it is. All this coverage did was traumatize the loved ones left behind. Incredibly, the Chinese took this so seriously that they have had one of their satellites investigate the claim – but surprise, surprise found nothing. Despite Space View’s tweet and photographic evidence, Mr. Wilson is going ahead with his search. 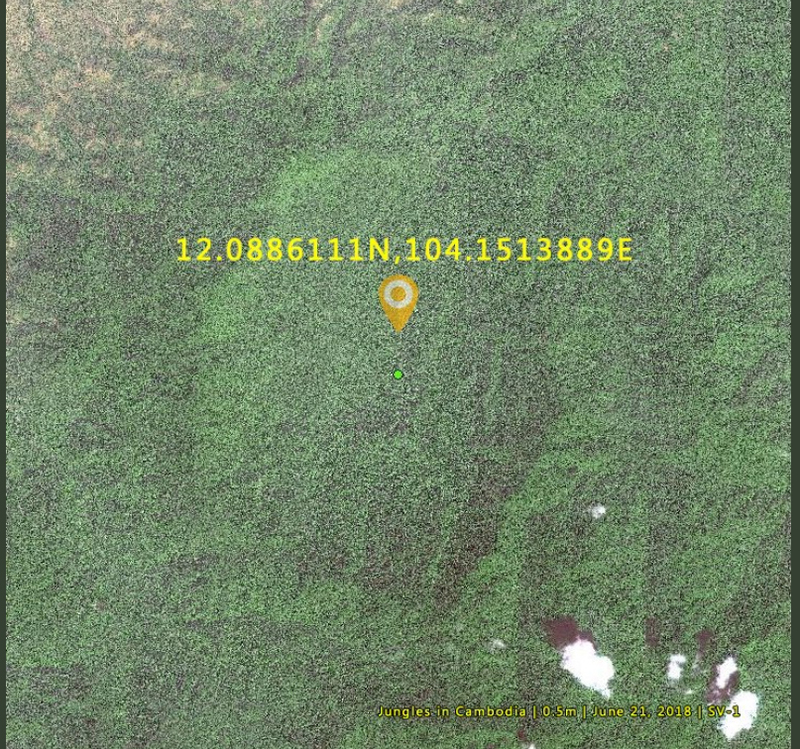 The 2018 image from Space View of the alleged site.